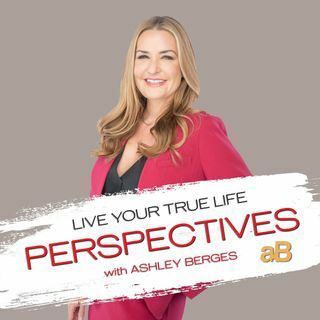 Steve Olsher, creator of the New Media Summit and Reinvention Radio, joins Live Your True Life Perspectives with Ashley Berges and is discussing how to be more powerful in your life and live your dreams. Steve discusses the wisdom behind "What is Your What" and how to locate that unique aspect of you. If you get overwhelmed and feel others are more successful and hope to connect with your dreams and goals, this episode is for you.